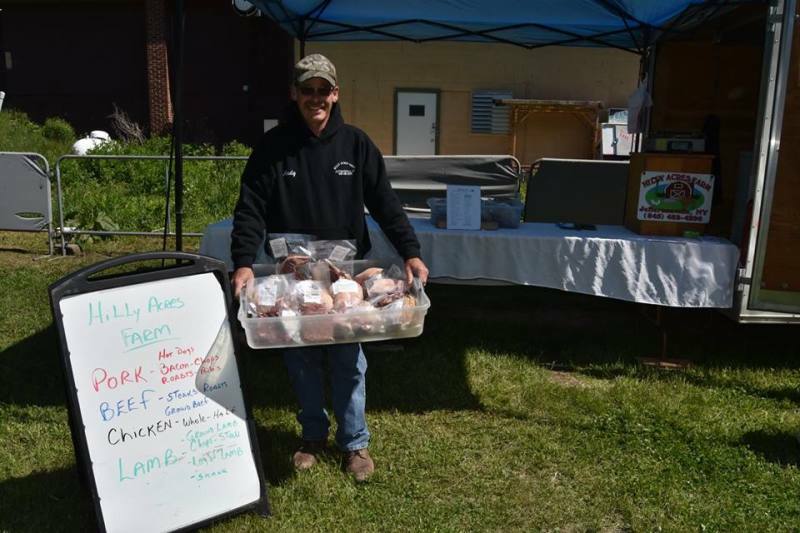 Hilly Acres Farm is a family owned multi-generational farm located in Jeffersonville, NY. We specialize in raising high quality well cared for beef, pork, lamb, poultry, turkey and eggs. We sell Primarily at Farmers’ Markets and on the farm by appointment only.